Join us for an afternoon of relaxation and enjoyment. 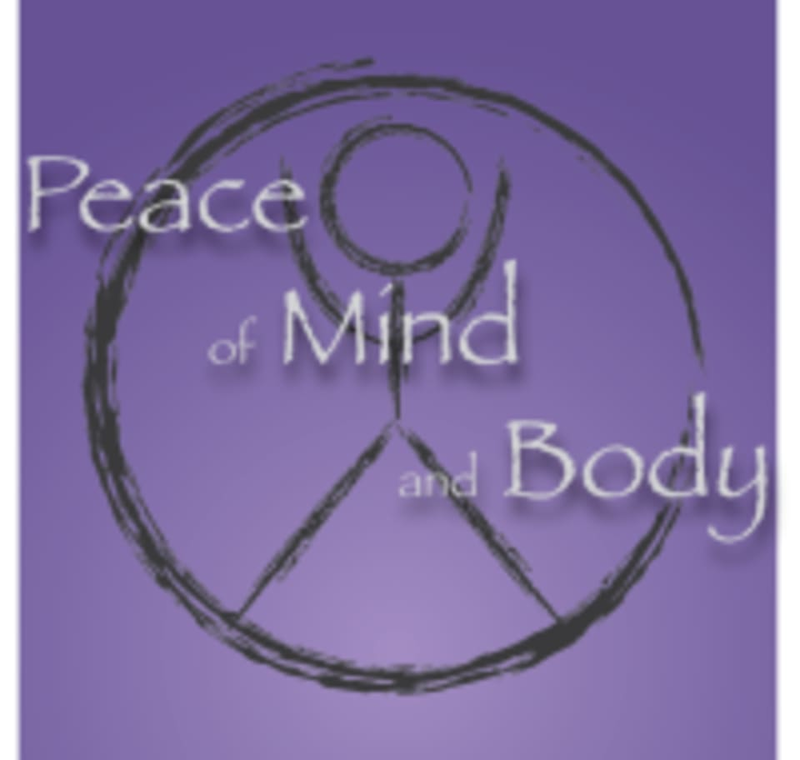 We will be teaching partner yoga poses and Reiki massages. This workshop encourages creative energy and builds trust between partners or friends. Please bring a yoga mat and blanket. There are no upcoming “Couples Yoga & Reiki Massage” classes on this day.